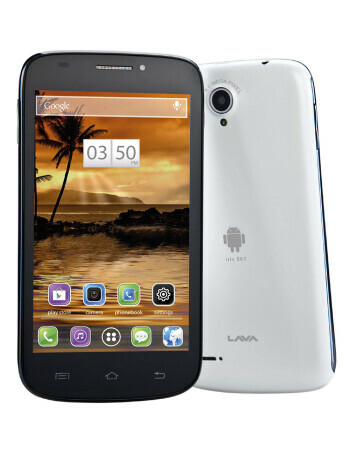 The LAVA Iris 501 is a dual-SIM device. 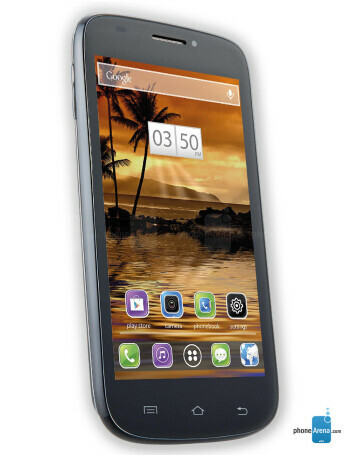 It runs on Android 4.0.4, and is boasting a 5'' display with the res of 480 x 800 px. It is also equipped with a 1 GHz dual-core CPU, 512 MB RAM, 5 MP rear camera and a 0.3 MP front one, as well as a microSD slot for up to 32 GB card.